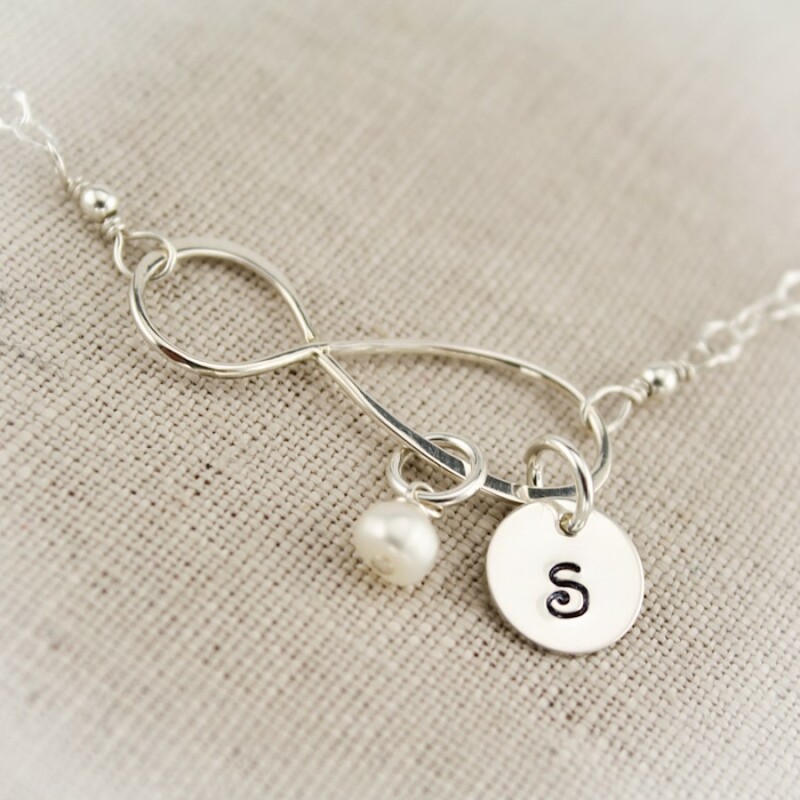 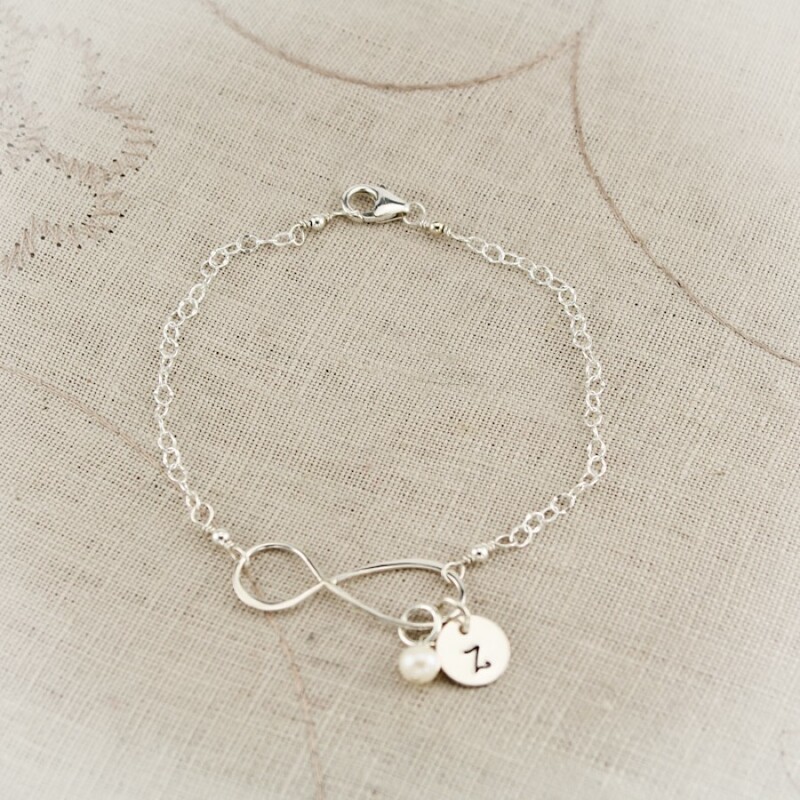 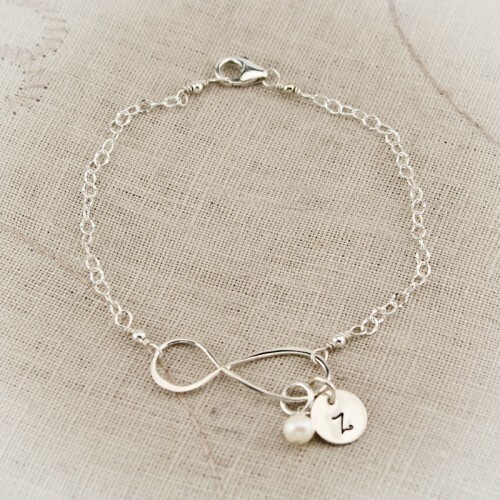 Lovely sterling silver bracelet with a figure eight symbol which represents infinity. 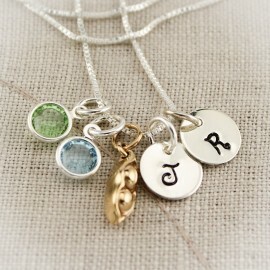 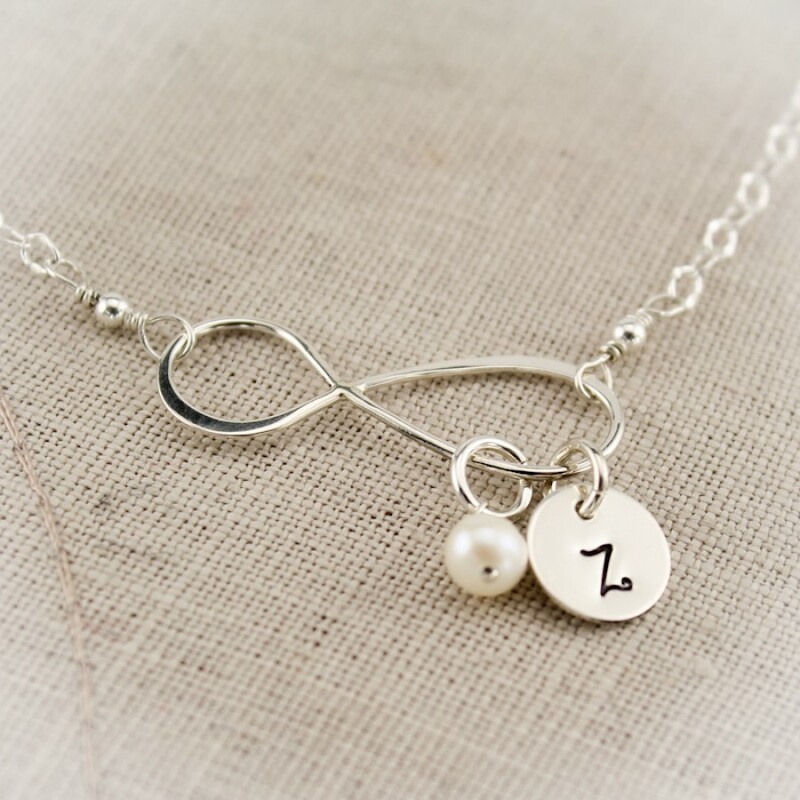 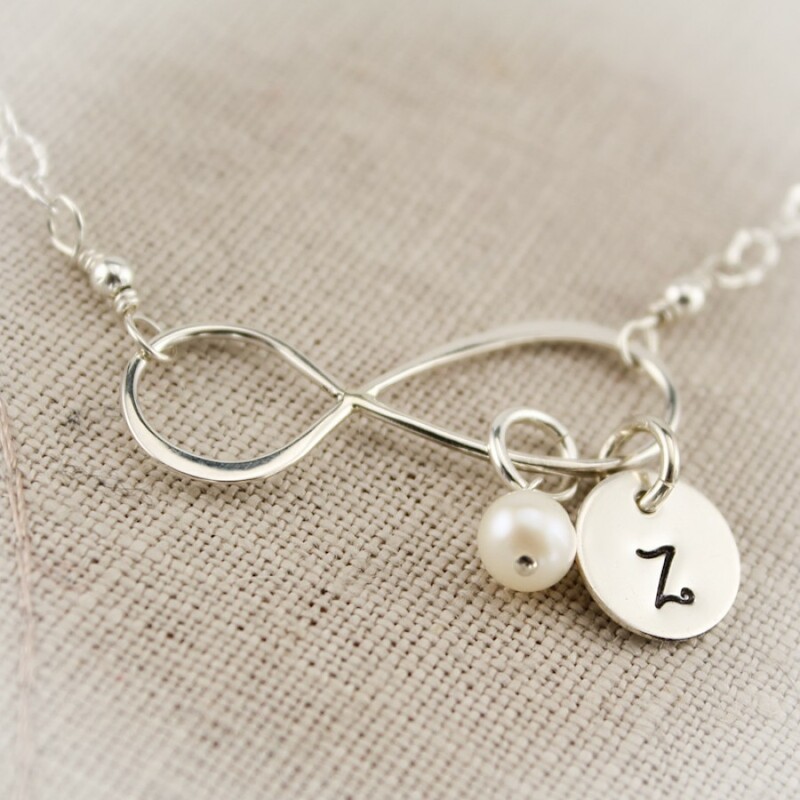 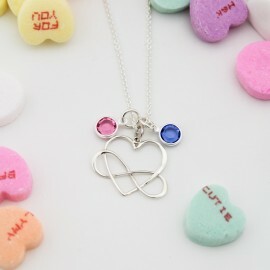 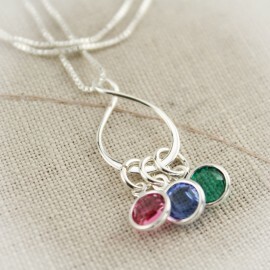 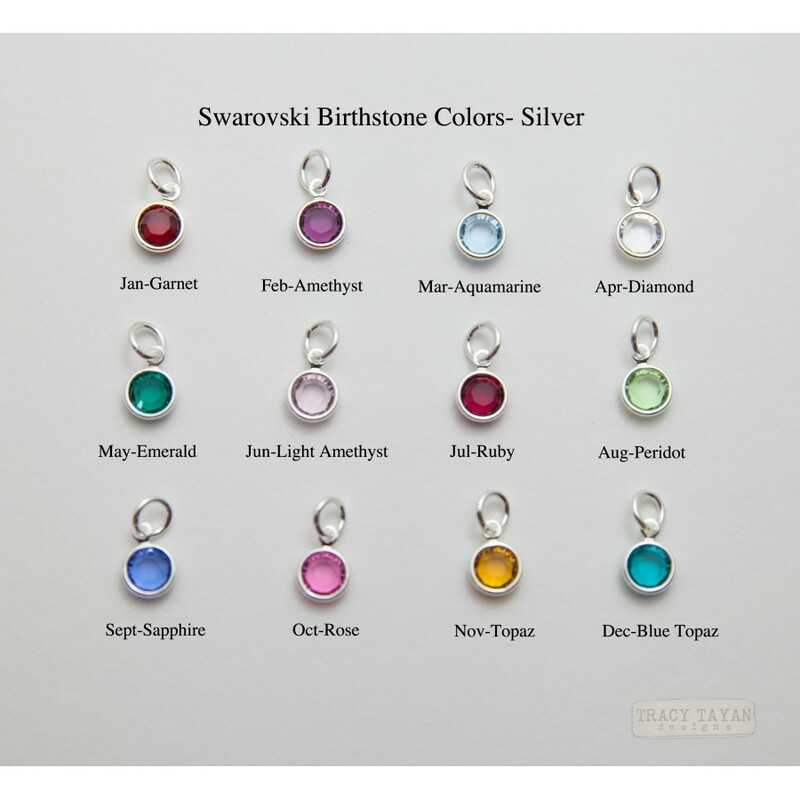 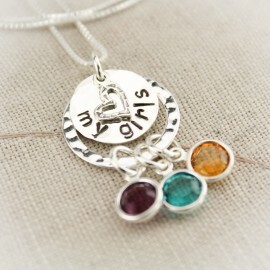 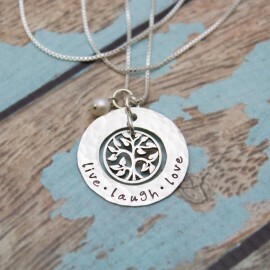 Add an initial and birthstone charm to personalize. 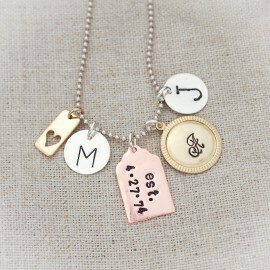 All letters will be in upper case Kismet font. 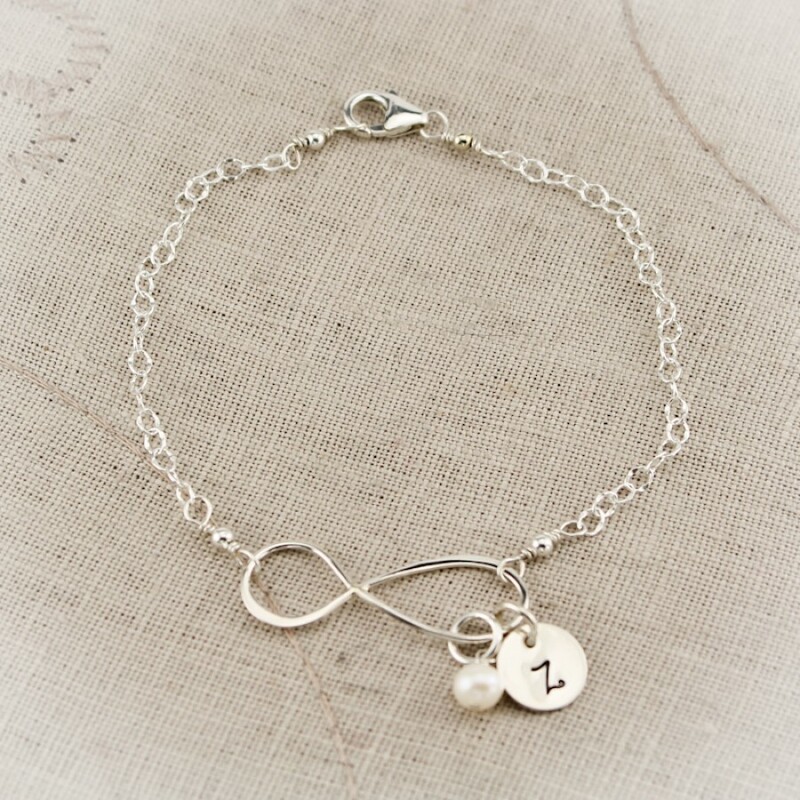 Bracelet chain is finished with a sterling silver lobster clasp.